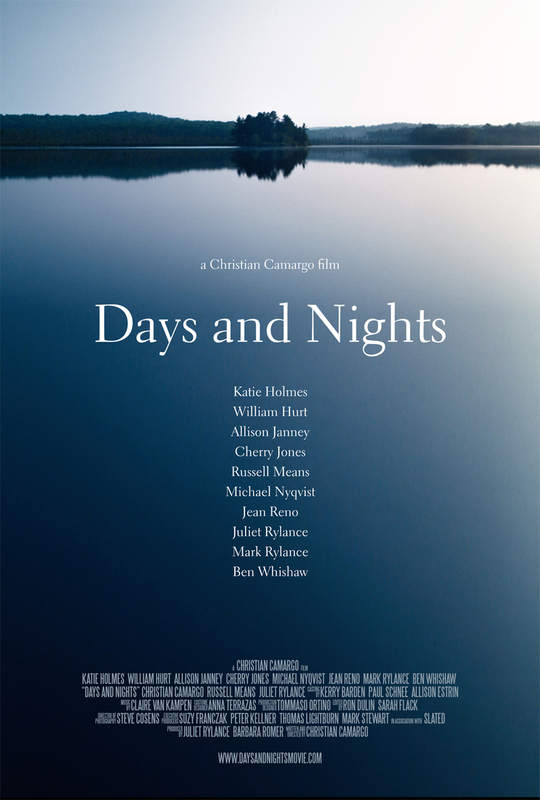 Days and Nights DVD release date was set for January 27, 2015. It’s 1984 and Herb, in the midst of dealing with AIDS, survives daily life in his New England countryside home with help from his doctor, his groundskeeper and daughter, and his housekeeper. Family comes together and is subsequently torn apart when Memorial Day brings his eccentric and aging actress sister and her family to visit. The weekend gathering tests the limits and definition of family and friendship. A retelling of Chekhov’s The Seagull.